Happy Friday Cory Community! I hope everyone enjoys the break and the weather. I know students are excited for a little break to relax and reenergize. School will be back in session for students on Monday, April 1st. When we return, CMAS testing will resume for students in 3rd and 5th grade. We appreciate students having a positive mindset and persevering through testing. The Collaborative School Committee (CSC) is a DPS-mandated board consisting of the principal, elected parent representatives, teachers, support staff and community members. The Collaborative School Committee (CSC) is a DPS-mandated board consisting of the principal, elected parent representatives, teachers, support staff and community members. Throughout the year, the CSC provides guidance and recommendations to improve academic performance; as well as advice on achieving the goals of Cory’s strategic plans, budget and staffing priorities, increasing parent engagement, and enhancing school culture. This is a great opportunity to become further involved in Cory as a parent. 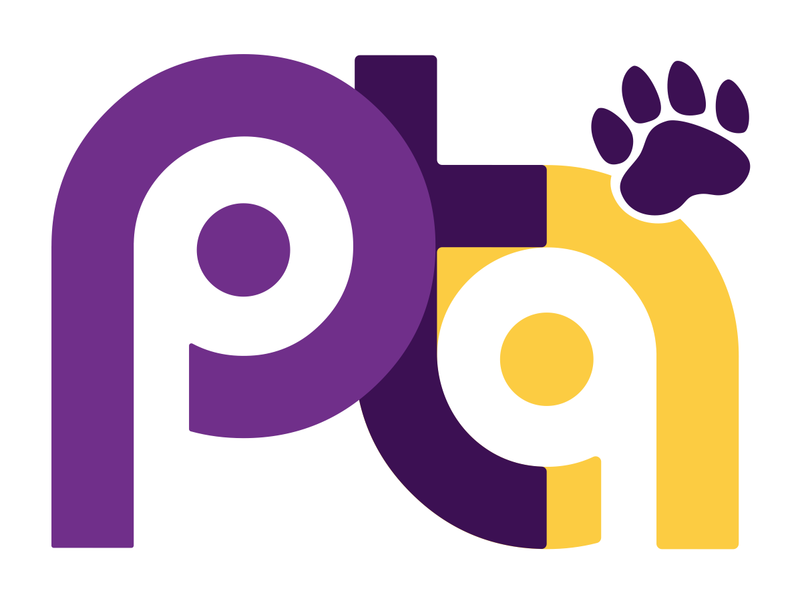 If you are interested in becoming a parent representative, please complete the attached Spring 2019 Collaborative School Committee Nomination Form and send by email to CSC parent representative Tyson Sollenberger at tysollenberger@gmail.com or return it to the school office. If you are unable to print, there will be copies in the office on April 1st. Enjoy your break! LOVE EXCITING AND NEW…COME ABOARD WE’RE EXPECTING YOU! 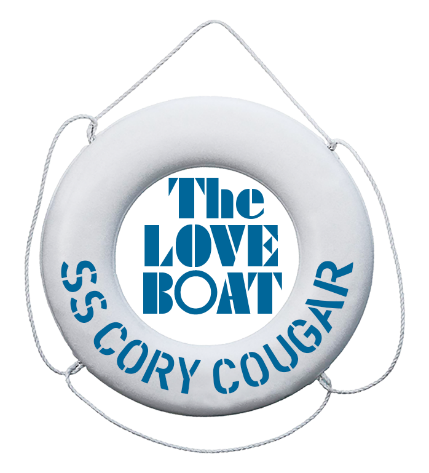 Take a few minutes this week to unwind and book your tickets aboard the SS Cory Cougar! Your ticket on the SS Cory Cougar will include a fun evening of games, delicious food, fancy adult beverages and yacht rock and dancing. Don’t delay—tickets are $60 each! 7:00 PM: Entertainment begins on the lower deck. As we set sail, enjoy a game of shuffleboard, take a chance at casino games and participate in the bouy pull. Yearbook sales start this Friday! Please look in your child’s Friday folder for the yearbook information. We will also have flyers in the front office. Each year the kids love getting yearbooks to commemorate another incredible year at Cory. Purchase your yearbooks by April 15th! Thank you so much for attending our first Cory Math Morning. Please take just a moment to fill out a very brief survey to provide us with feedback about Math Morning, so that we can make it even better in the future. 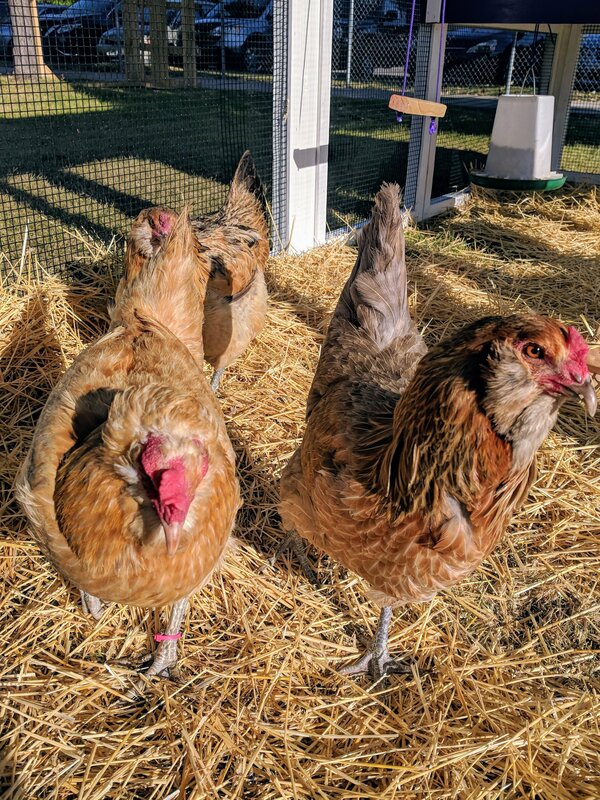 AND THE WINNER IS… THE CHICKENS!!! We have our totals for the coin drive. We are considering this a tie because some kids and parents were split on whether it should be weight or amount of money in the jug, so both grades will be getting a pizza party. A grand total of $1410.15 Woot! Woot Thank you all for your contribution! The girls, including our future residents, appreciate it! Thank you all so much for joining us Wednesday night! Bonnie Brae Tavern was packed! Here are a few pictures from the event… Thank you so much for your support! Stay tuned for details for our next dine out at Mod Market! Have a great spring break! If you can’t make it to the auction, you can still help us reach our $80,000 fundraising goal. Donations are welcome through the ticket buying website above. Plus, you can showcase your business by being an auction sponsor. 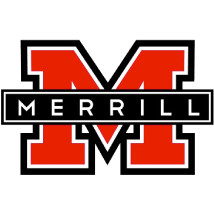 Contact Kim Lindgren at kimlindgren26@gmail.com to Build Up Merrill AND your business. Don’t delay, buy those tickets today! Thank you for your support.